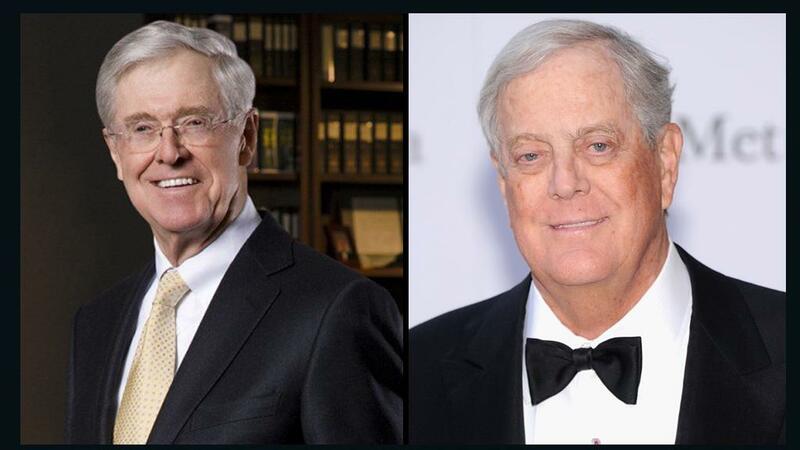 Charles and David Koch are making their first investment in Israel. Koch Disruptive Technologies, a subsidiary of the brothers’ Koch Industries, led a group of investors putting an initial $75 million into the Israeli startup Insightec. Haifa-based Insightec makes non-invasive surgical devices using ultrasound. According to Haaretz ,Insightec’s Exablate Neuro is the first focused ultrasound device approved by the U.S. Food and Drug Administration to treat an essential tremor when it doesn’t respond to medication. Clinical research with the company’s technology has successfully disrupted the blood-brain barrier, which could lead to targeted drug delivery to treat Alzheimer’s disease and brain tumors.